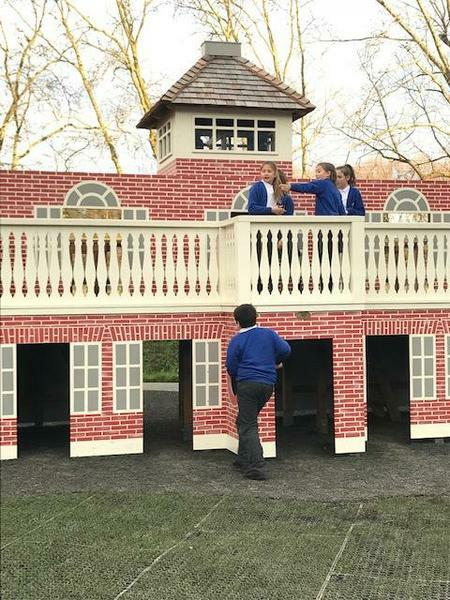 Welcome to Year 6, the final chapter of primary school. 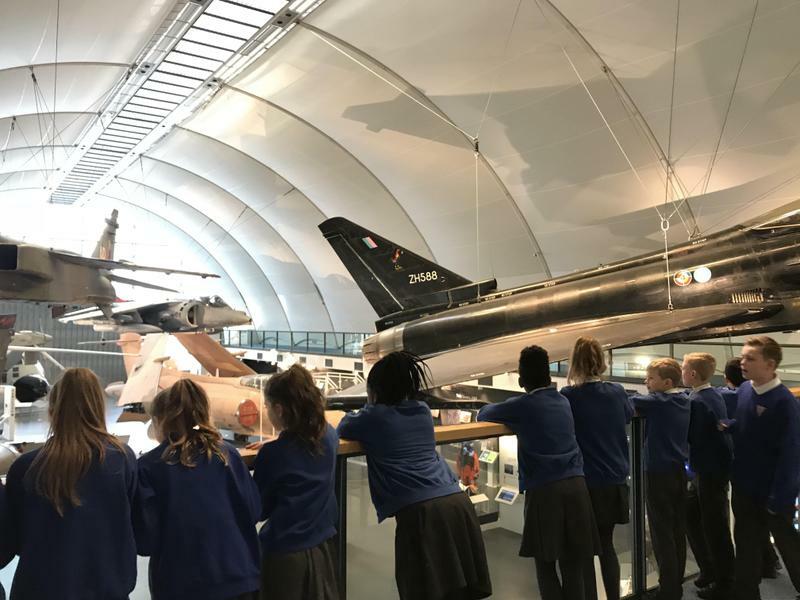 Year 6 is a very exciting time: a year of exciting opportunities, rewarding experiences and challenge! 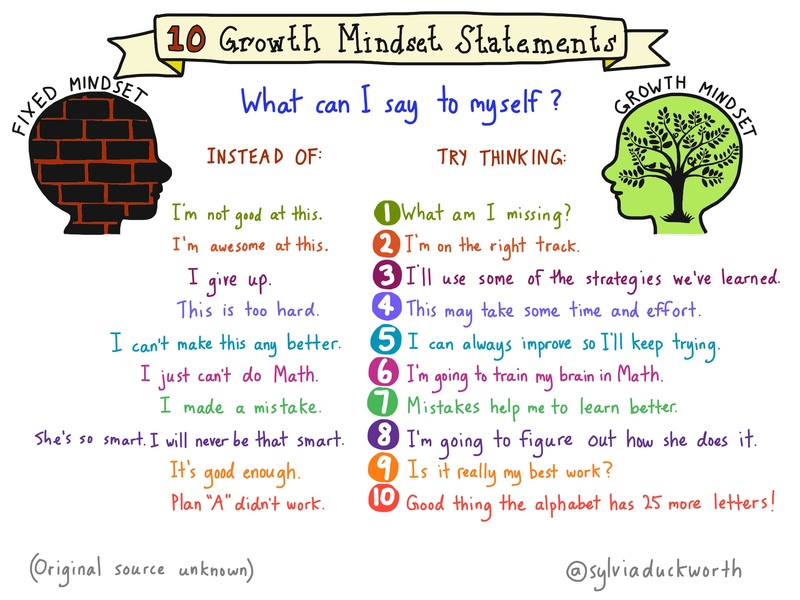 This is the year for you to shine. 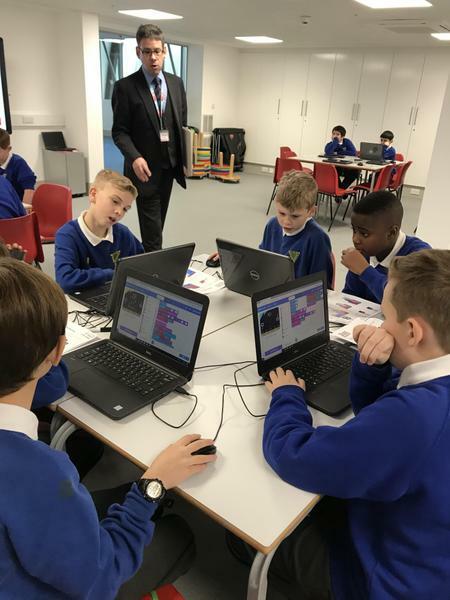 As well as reaching your potential academically, there will be plenty of opportunities to participate in key roles and responsibilities within the school that will equip you for your transition to secondary school. 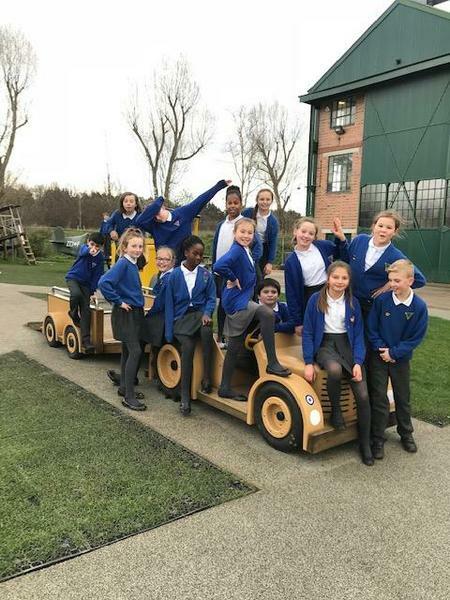 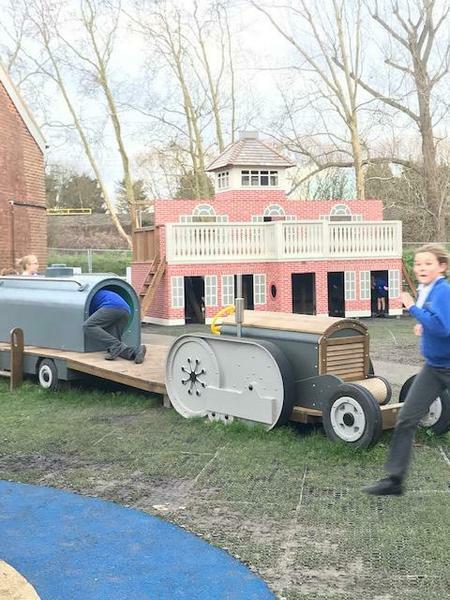 In Year 6 you will be expected to work hard but in return, you will be rewarded with many happy memories, lasting friendships, and an increased confidence and independence to take you onto your next adventure. 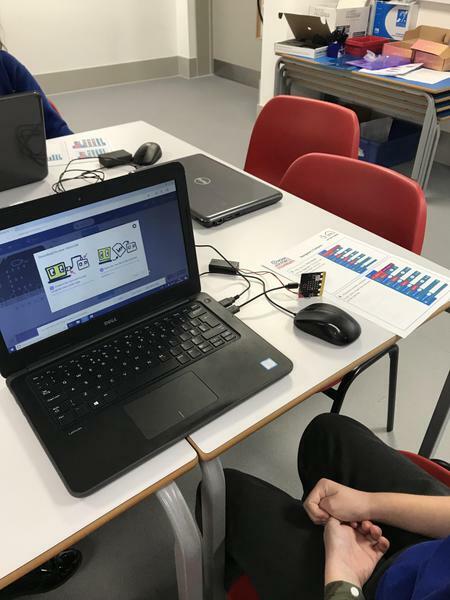 Our website page will give you useful tips on how to get through the SATs and places to go to help with your revision. 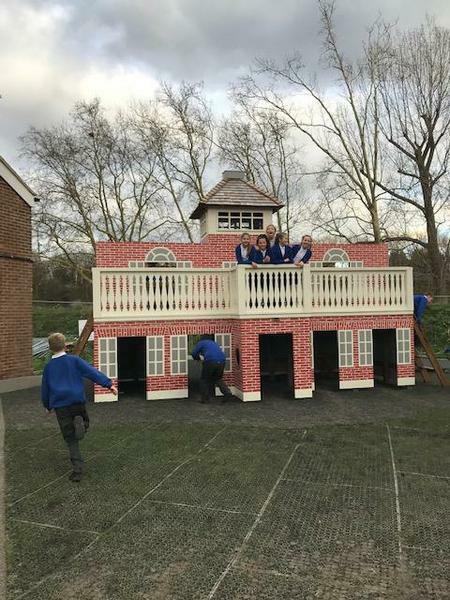 It will also be a place to show off the fun that we have been having so far in Eagle class. 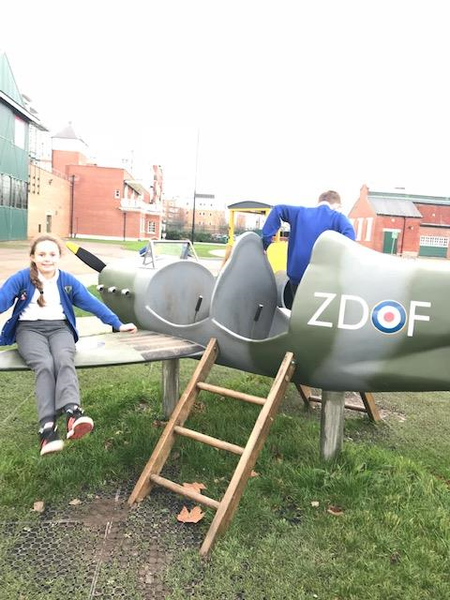 Our topic this term is on World War 1 with the very important 100 year anniversary coming up this year. 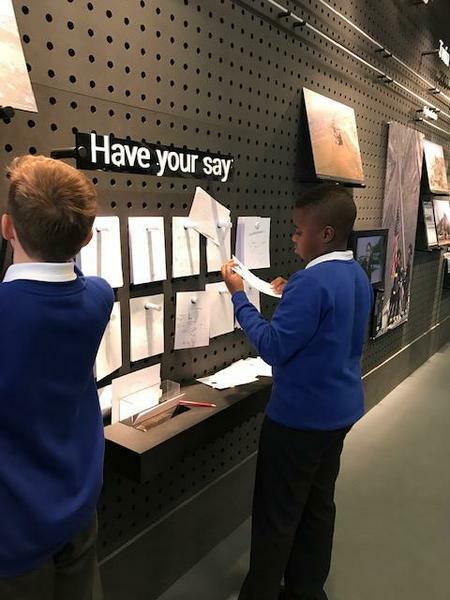 The question we will be asking ourselves throughout the topic is, "Is peace worth fighting for?" 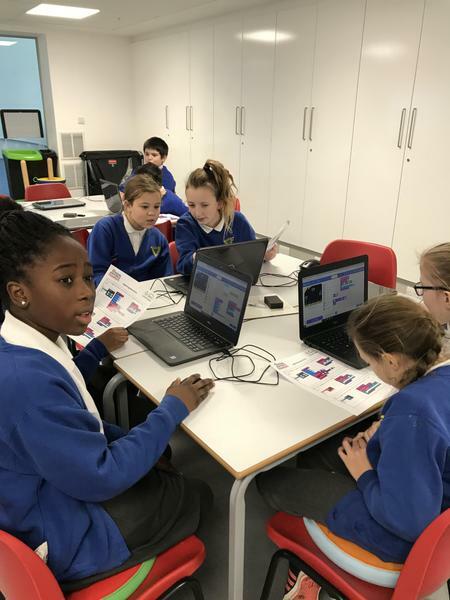 Having fun making Christingles and trying hard not to eat the sweets before they go home! 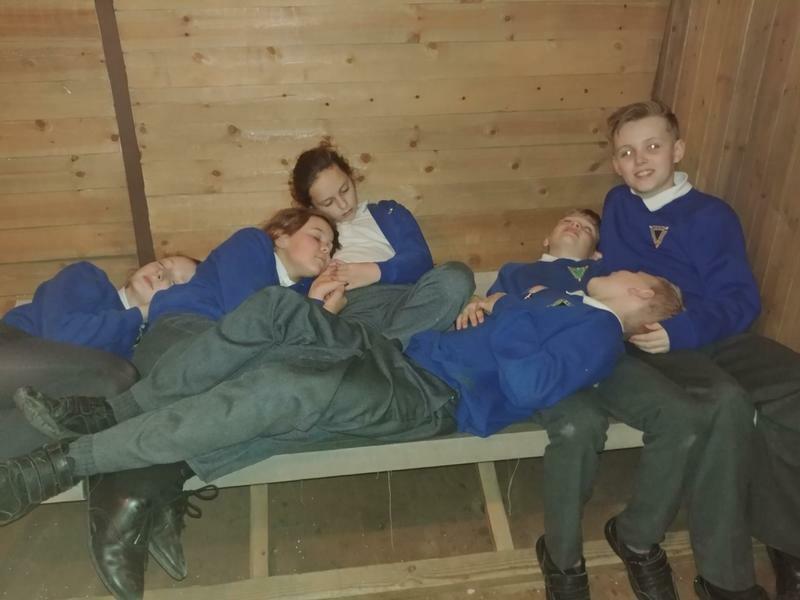 Reading and listening to stories written by the children - some of them were just too funny for words! 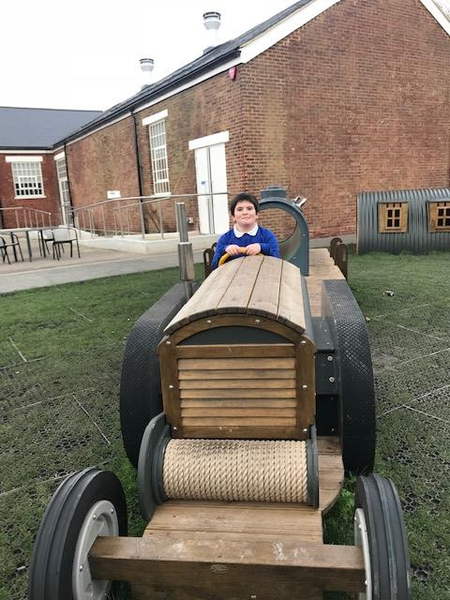 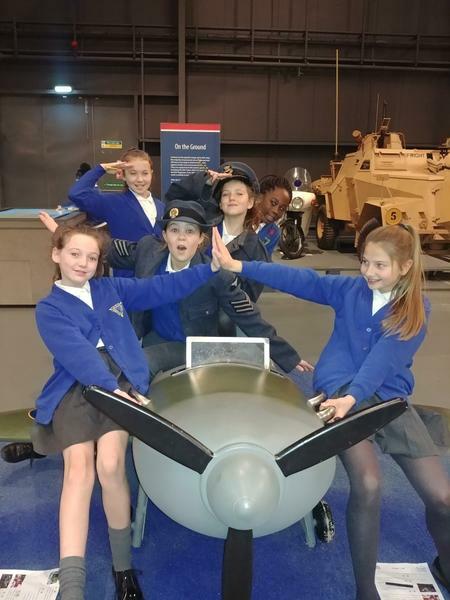 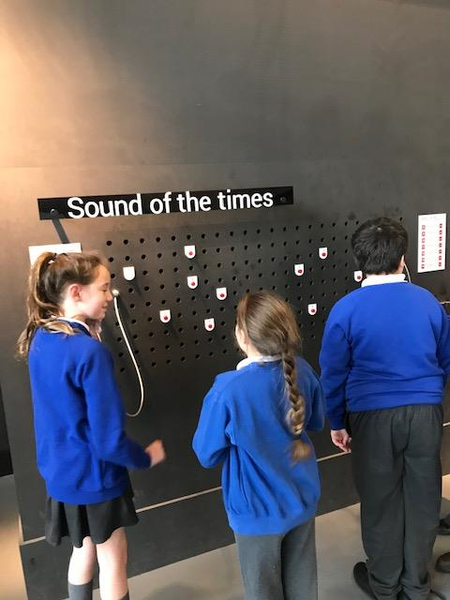 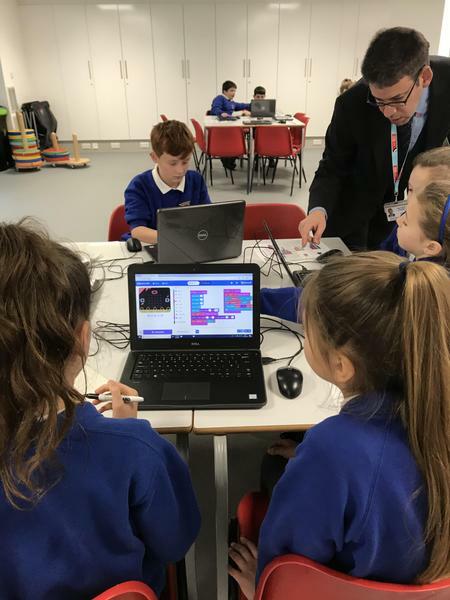 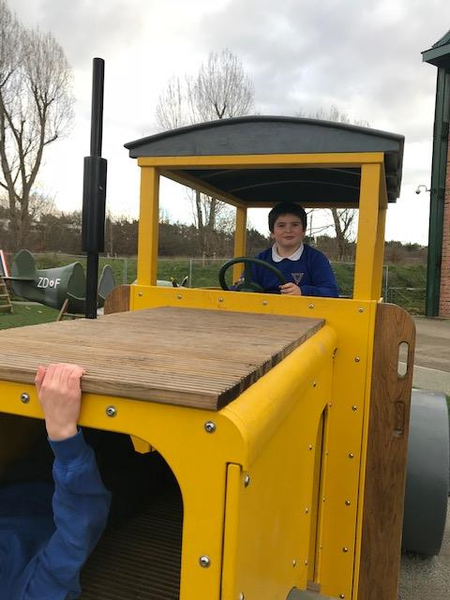 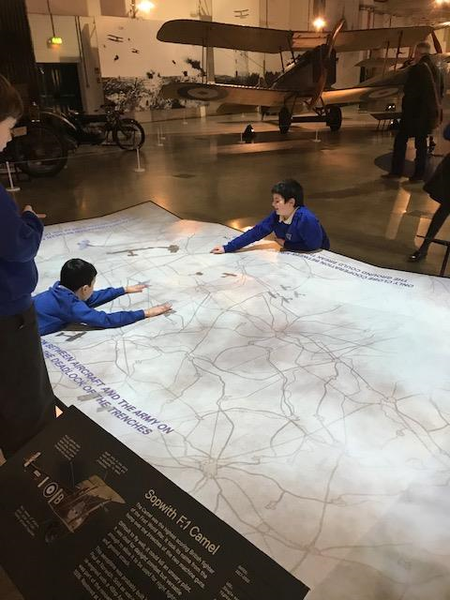 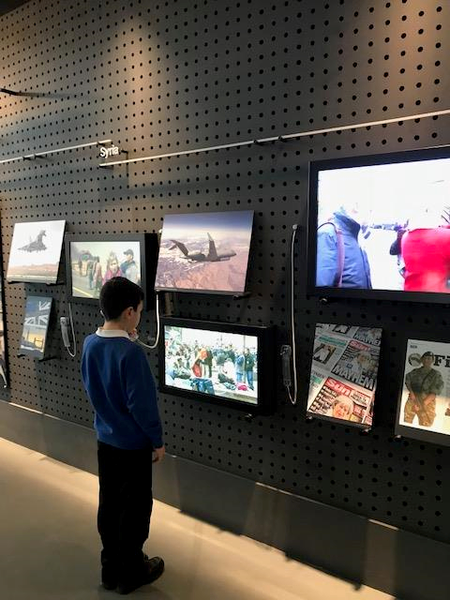 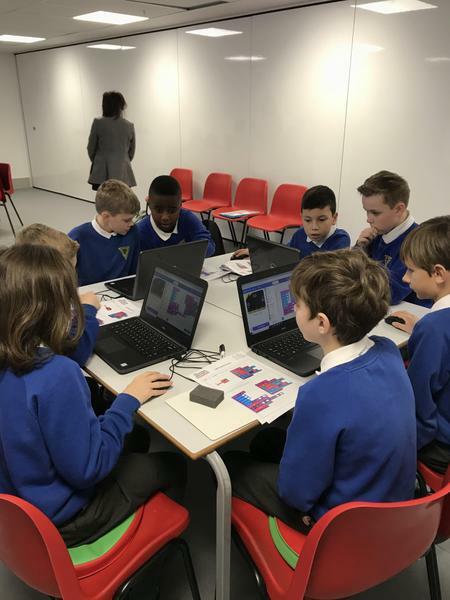 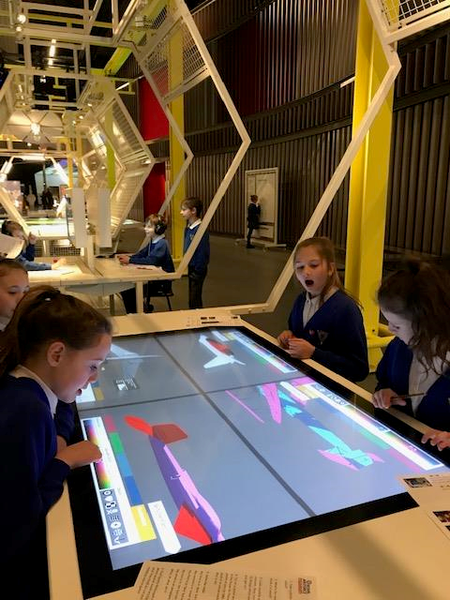 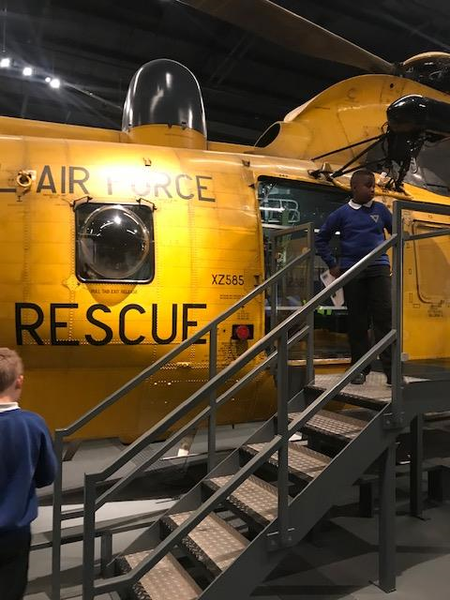 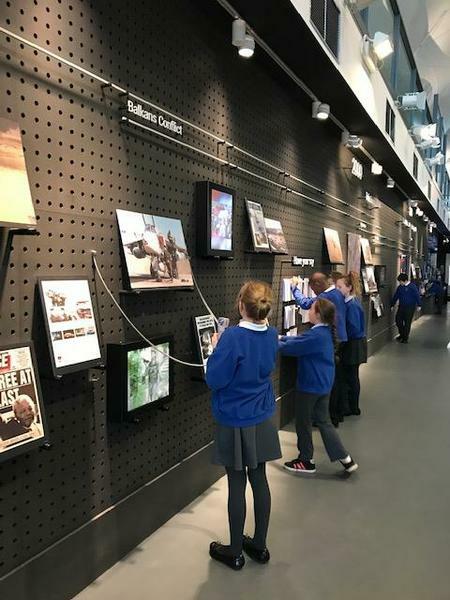 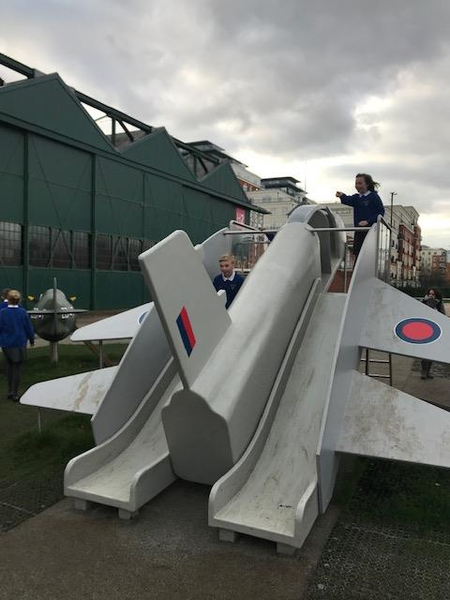 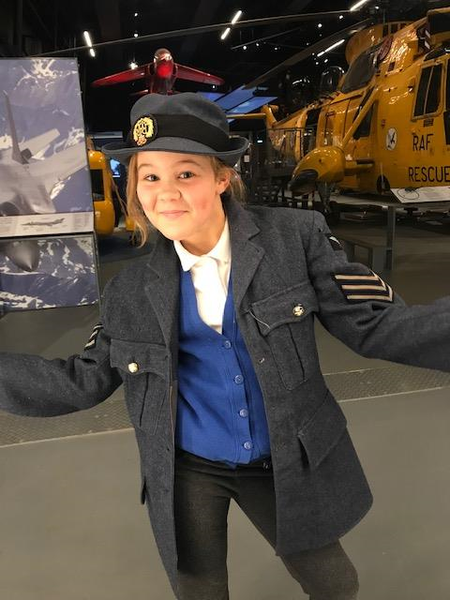 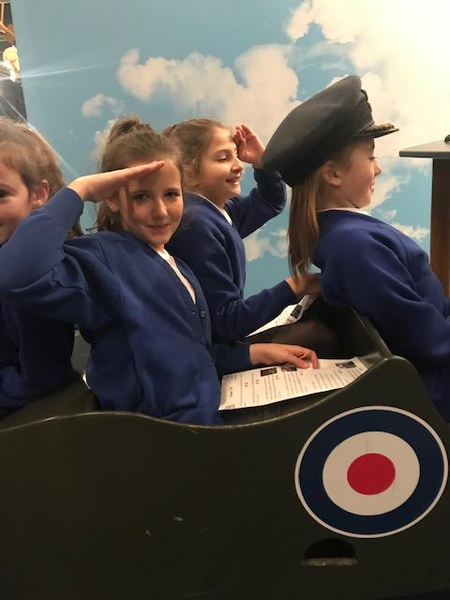 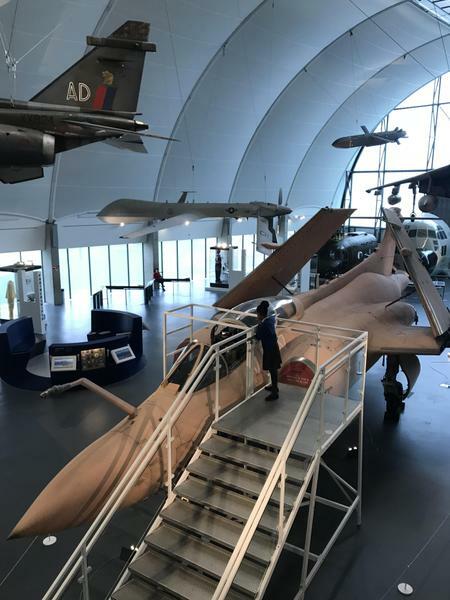 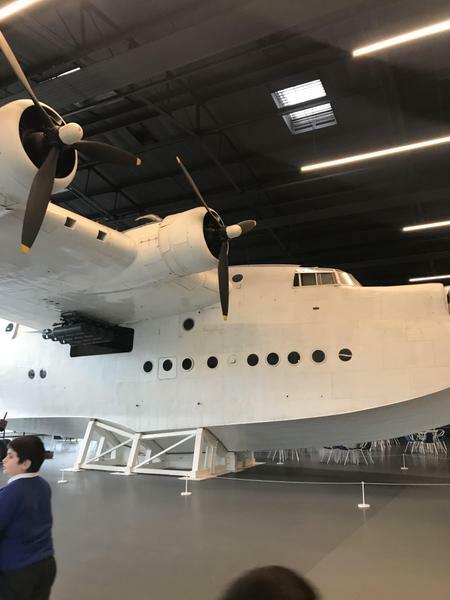 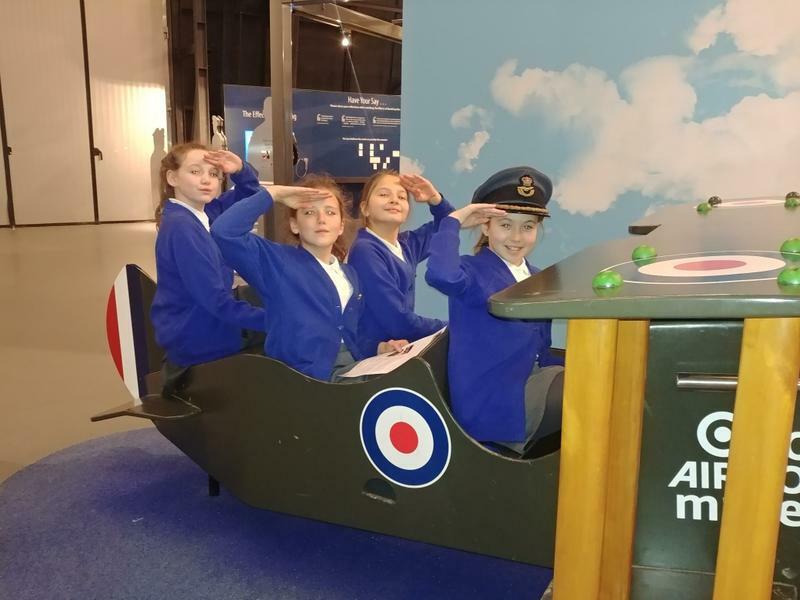 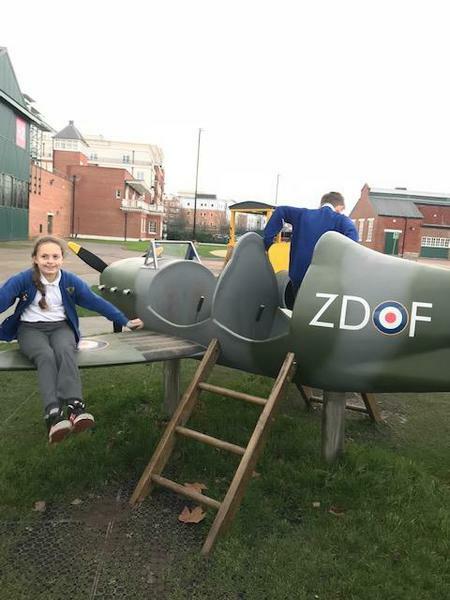 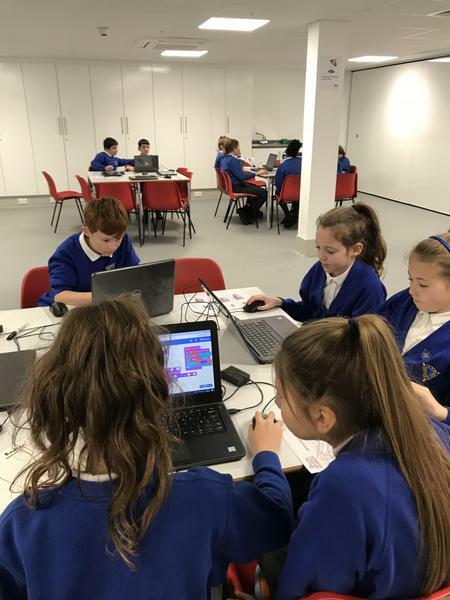 December 2018 - Day Trip to the RAF Museum visiting the hangers and testing our Pilot skills in a coding workshop. 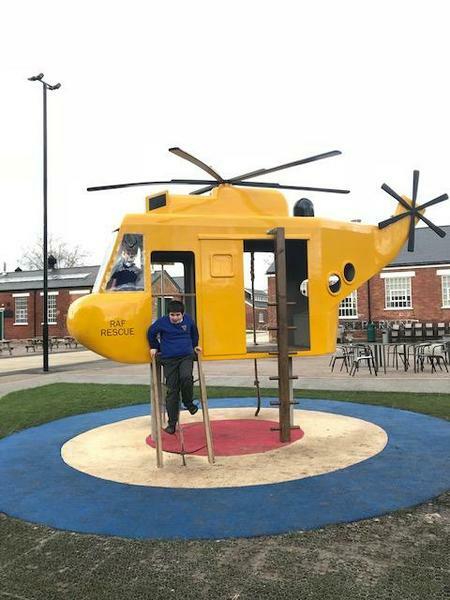 "That was such a wonderful and very emotional service. 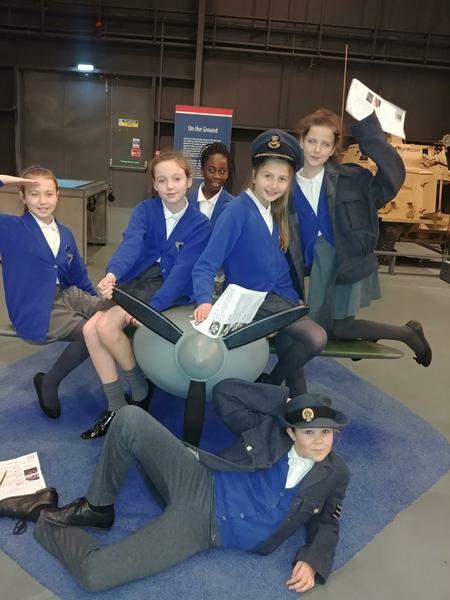 Eagle Class delivered it beautifully and with such maturity." 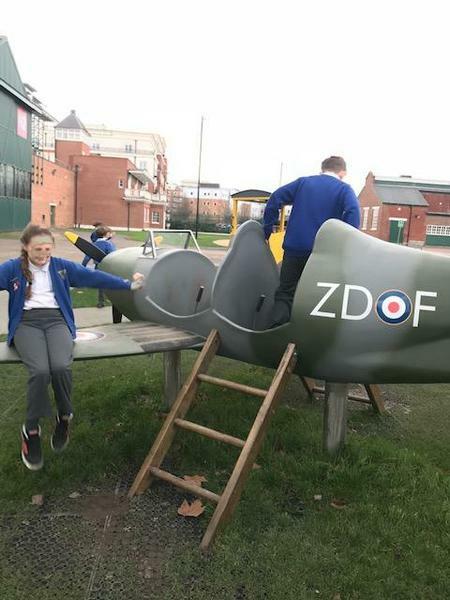 A parent comment after our Year 6 WW1 Remembrance Service. 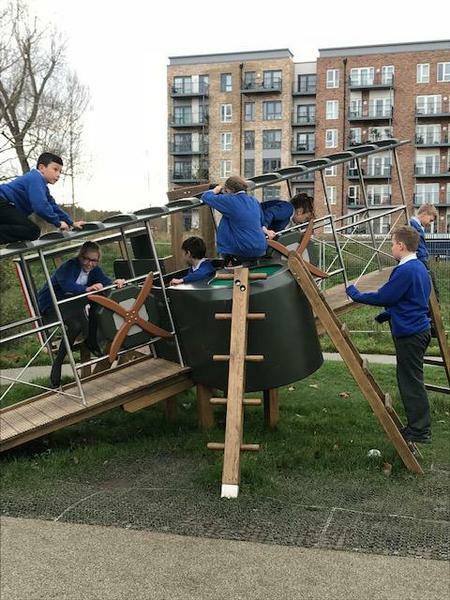 What a great year this is going to be!